This mission builds on on 2014’s successful Digital Mission to China that saw companies like Triggertrap, Bare Conductive and Patchblocks develop distribution channels, gain insight into the Chinese market and sell some product to the 38,000 Maker Faire visitors. This year's Maker Faire Shenzhen (19-21 June) includes 3 days of influential keynotes, workshops and 200 exhibitors as well as an expected 50,000 visitors. 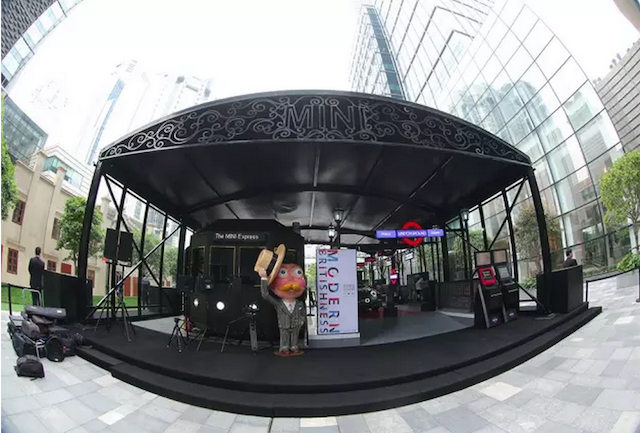 It's the focal point of Maker Week, a series of activities organised by Shenzhen's city government. Speakers this year include Kevin Kelly (former Editor, WIRED), Adrian Bowyer (RepRap), Dale Dougherty (Founder, Make Magazine & Maker Faire), Stefania Druga (Singularity University, HacKIDemia), Massimo Banzi (Founder, Arduino), Julie Watai (Founder, Hardware Girls). The trip organised by trade mission specialists, Chinwag and backed by UK Trade and Investment runs from 17-23 June in Shenzhen, China. The UK delegation will bring together representatives of innovative hardware startups from the very earliest stage startups to established businesses. If this is you, we’d like to invite you to sign up for this specifically designed trip from 17-23 June, fill in this form. 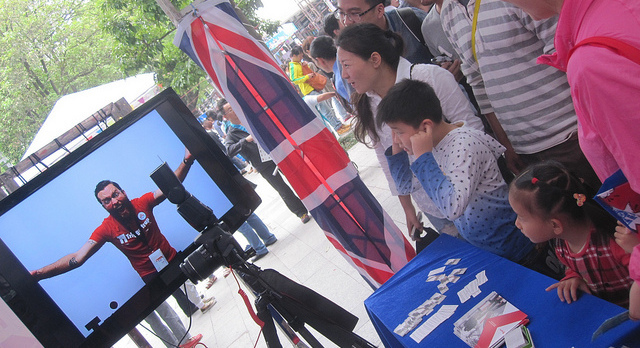 Pic (c) Maker Faire Shenzhen.